There isn't a single thing I don't love about this new EP by Sleeping at Last. It's called Atlas: Light. Though I also enjoyed Atlas: Darkness, this one is leaps and bounds above the other. Every song of this album has the perfect balance of beautiful melody and captivating lyrics. My favorite is about the birth of a child. I can't help but think of my son when I listen to this song. The unimaginable light you hold inside." the background, but a fast beat. It's a story about passing down characteristics to our children. when the tapes were through. a fight that you were born to lose. It's not your fault, I put this heavy heart in you"
This song is probably the prettiest music, next to "Light". It begins with just piano and vocal. The lyrics are remarkable. that is phenomenal. The sound they have is between a Keane & Deas Veil. 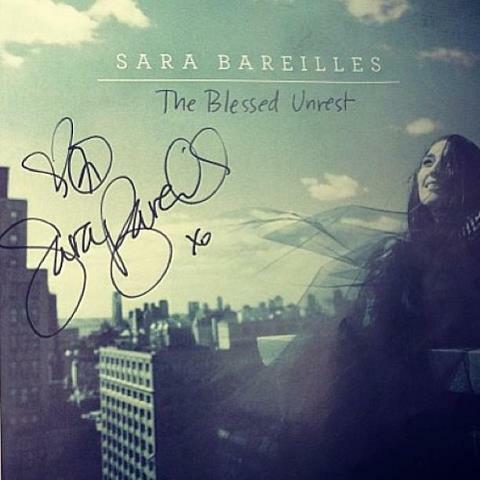 This week, I'm going to listen to Sara Bareilles' The Blessed Unrest , so that review will be coming up next week! 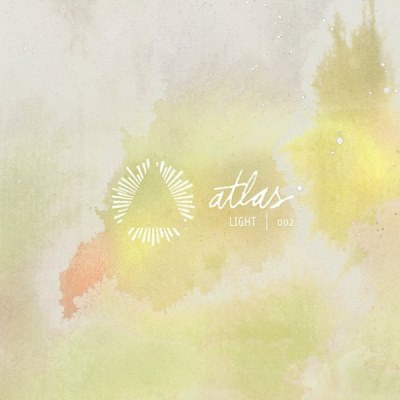 If you get a chance to listen to Atlas: Light, let me know what you think!